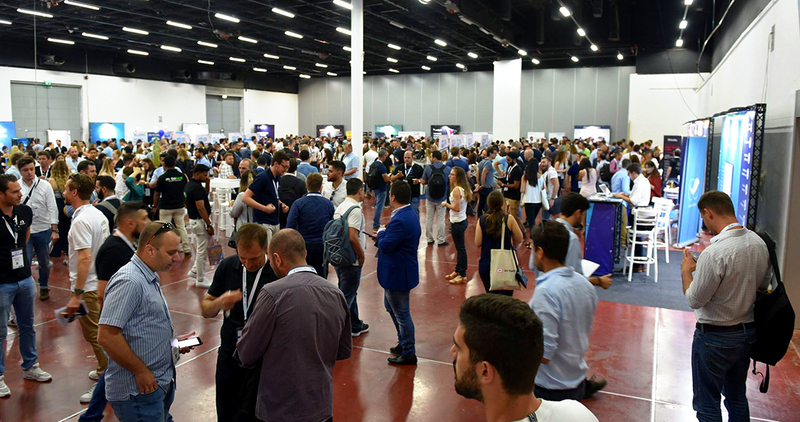 Ilyon® is a leading entertainment company for the mobile world. 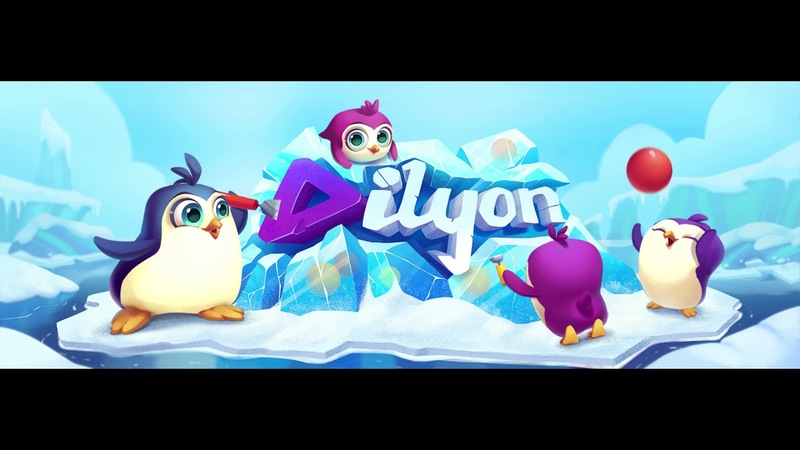 Since its founding in 2013, Ilyon has published successful free-to-play mobile games that are enjoyed by millions of fans around the world. With more than 370 Million downloads in the different app stores, we are serious about making great casual games with engaging gameplay that take playtime to a whole new level. Our vision is to ensure our fans get the best gaming experience possible! It is this dedication that has driven us to build unique games with cutting-edge technology, beautiful art, and graphics combined with exciting features that make our games so enjoyable. Ilyon® is a leading entertainment company for the mobile world. Since its founding in 2013, Ilyon has published successful free-to-play mobile games that are enjoyed by millions of fans around the world. With more than 370 Million downloads in the different app stores, we are serious about making great casual games with engaging gameplay that take playtime to a whole new level.